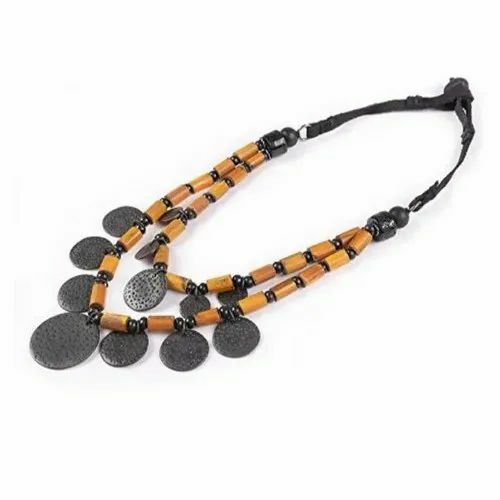 We are a unique entity in the industry, actively committed towards providing an optimum quality range of Handicraft Necklace. Comprehending the varied desires of our clients, we are instrumental in manufacturing and trading a broad assortment of Trophy and Decorative Handicraft Items. These are admired for their fine finishing and easy usability.